A catalogue was published by Presentation House Gallery in conjunction with the exhibition, with an essay by Robin Laurence. 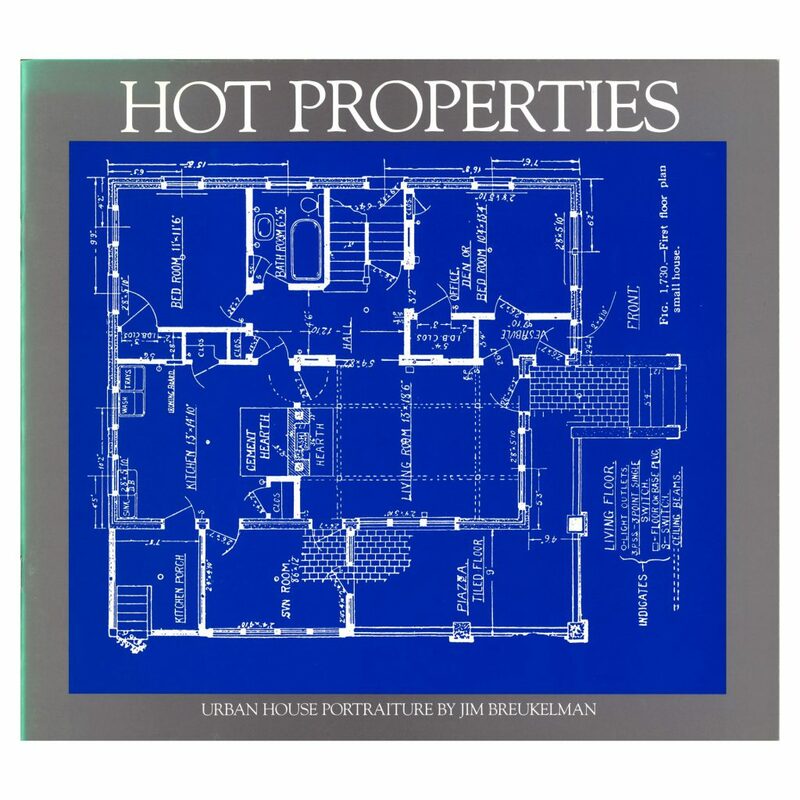 In the catalogue which accompanied the exhibition Hot Properties, Urban House Portraiture, (October 2 -25, 1987) Robin Laurence writes, "... the houses are portraits of their owners, gentle explorations into the lives of the people who dwell therein, and all Breukelman's metaphors have opened up from introspection, stretching past the shadows towards a broader understanding. ....What Breukelman has done intuitively, without a dictionary of symbols or psychology, is deduce an interior, an inner life, from each facade." The catalogue includes a list of exhibition works and biography, with text by Robin Laurence. Designed by Jim Breukelman. Printed by Hemlock Printers.